We have built for you! We have built a new playroom and teens recreation room that offers different possibilites for evening events or for when the weather doesn't play it's part. 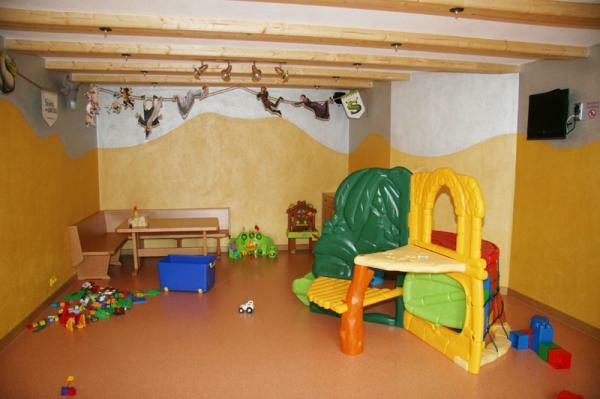 In our new childrens playroom, we offer the little ones (1-8 years) exactly what they need for entertainment. There are so many different toys available in our cosy family friendly hotel. A teens recreation room is available for older childen, young adults and for those who are young at heart. 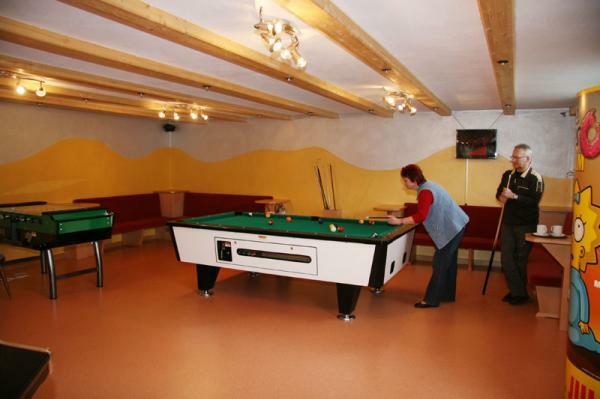 We can offer you: billiard table, dart-automat, table football and photo play! There is so much fun to be had in the cosy atmosphere! We will happily provide a non-binding enquiry for your family holiday in Zehenthof .